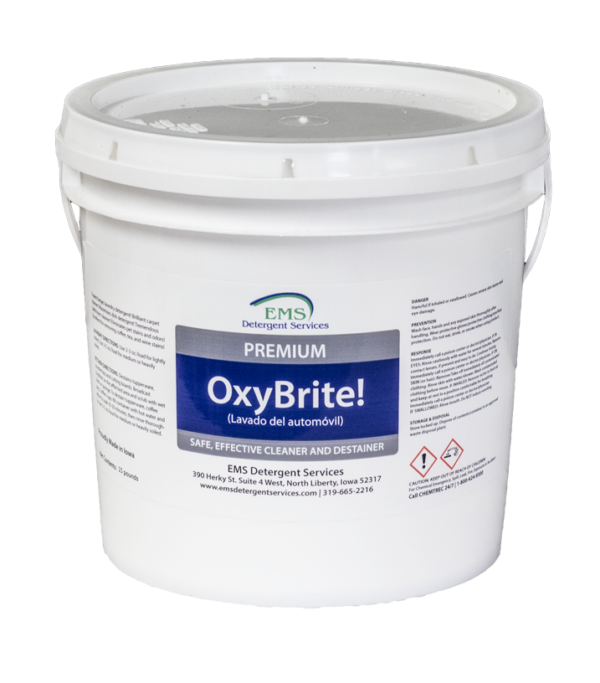 Home > Warewash & Food Service Sanitation > Presoaks > OxyBrite! 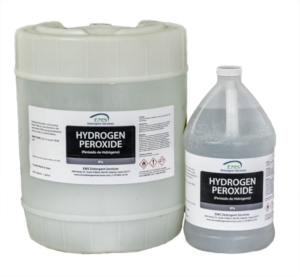 Versatile oxygen releasing stain remover used to remove stains from silverware and cutlery utensils. Effectively removes stubborn food soil stains from coffee cups, bowls, and plates. 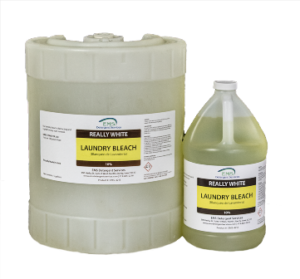 It is also a powerful deodorizer and stain remover for laundry.